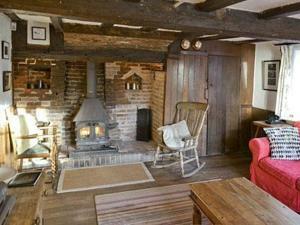 Featuring a garden with a terrace, Rose Cottage is a detached holiday home located in Iden. 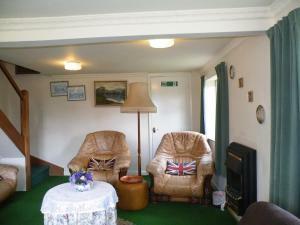 The property features views of the river and is 40 km from.. 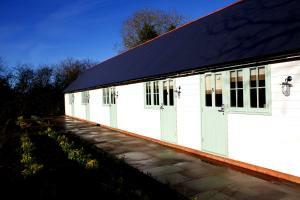 Featuring a garden, Thornsdale Oast House is a holiday home located in Iden in the East Sussex Region. It provides free private parking. Free WiFi is .. 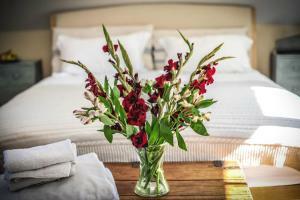 Situated in Rye, this holiday home is 40 km from Canterbury. 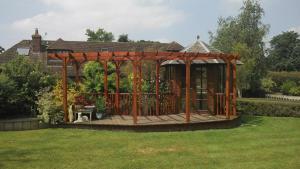 The property features views of the garden and is 40 km from Eastbourne. 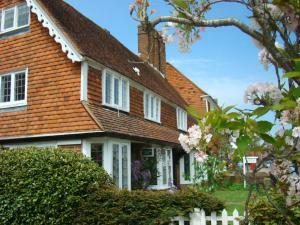 Free WiFi is feat..
Rothersby is a holiday home set in Rye in the East Sussex Region and is 41 km from Canterbury. 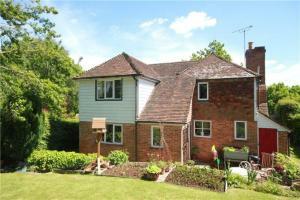 The property is 39 km from Eastbourne and free private .. Located in Iden in the East Sussex Region, 41 km from Canterbury, Iden Coach House boasts a terrace and views of the garden. Free private parking is a.. 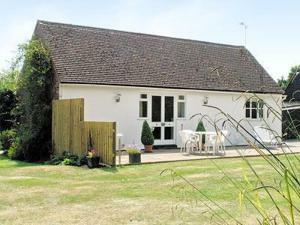 Situated in Iden in the East Sussex Region, this holiday home is 41 km from Canterbury. 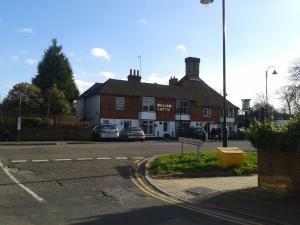 The property is 39 km from Eastbourne and free private parking..